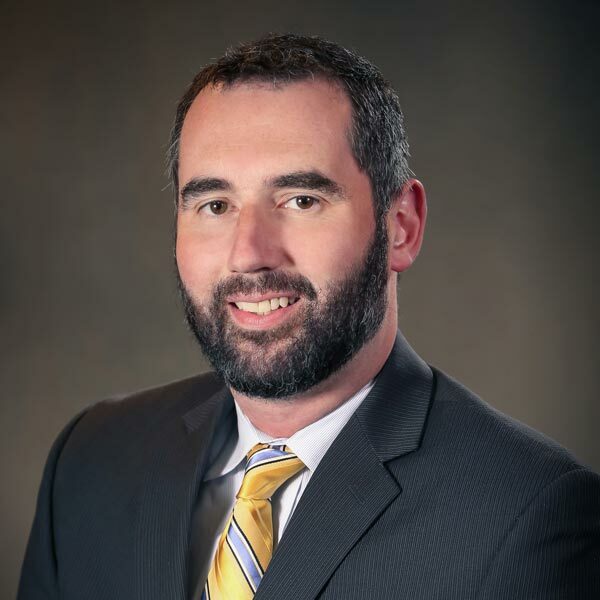 Gawthrop Presents: Stephen J. Olsen Speaks on Basics of Wills and Estate Planning at Longwood Gardens – Gawthrop Greenwood, PC. 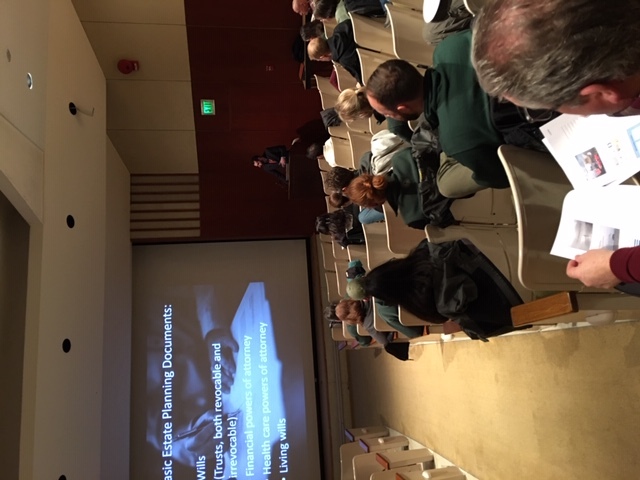 Gawthrop Greenwood partner Stephen J. Olsen presented on the basics of wills and estate planning before employees of Longwood Gardens. The January 24th presentation was in partnership with Franklin Mint Federal Credit Union, which presents workshops on a variety of topics tailored to meet the needs of college students, working adults and seniors. For more information on Trust & Estate planning, or to book a workshop for your organization, click here.